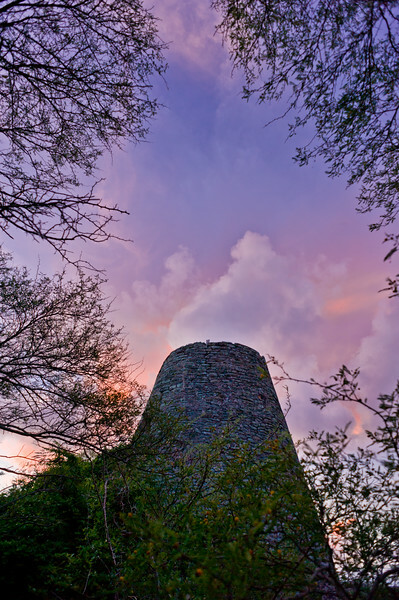 The culture, color and spirit of life in Antigua and Barbuda captured in beautiful photographs! You can purchase prints for wall art and gift items from this collection. If you are interested in other subjects I may just have what you are looking for.